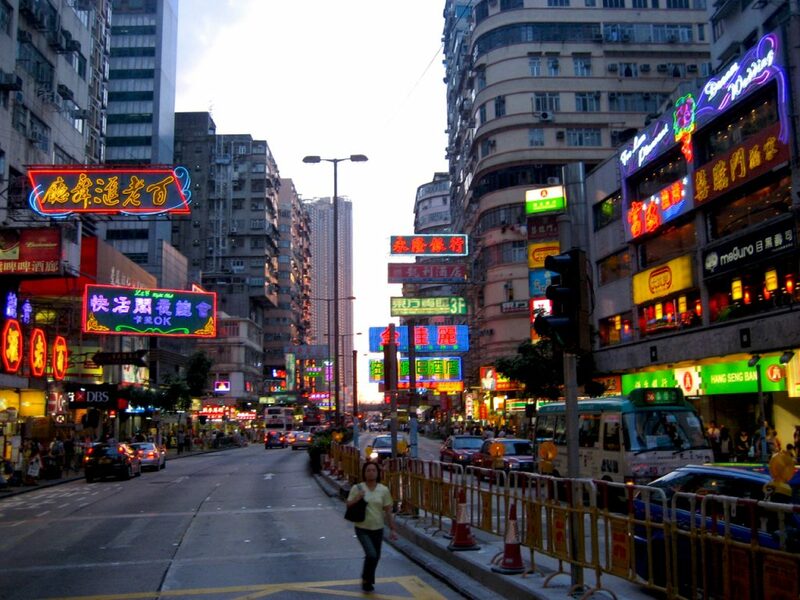 Hong Kong- where to begin? One of THE iconic cities in all the world, Hong Kong delivers on everything you’d expect, and so.much.more. The immense size of the city is impossible to fathom, even when looking right at it from the shores of Victoria Harbour. It almost look like a model- skyscrapers lining the horizon as far as the eye can see. Huge oceanliners and massive cargo ships ply the waters of the harbour, with tiny local ferries, water taxis, and traditional junks weaving here and there in between. People EVERYWHERE- of all shapes, sizes, and ethnicities- hustling to catch the subway, rushing to make an important meeting, heckling you to come into their electronics store, asking if you need a new suit or tailored jacket. Bright lights, and a REALLY big city- the glitz and glam of prosperity contrasting against the constant struggle for survival in this urban jungle. It is INCREDIBLE- one of BackpackU’s favorite cities in all the world. 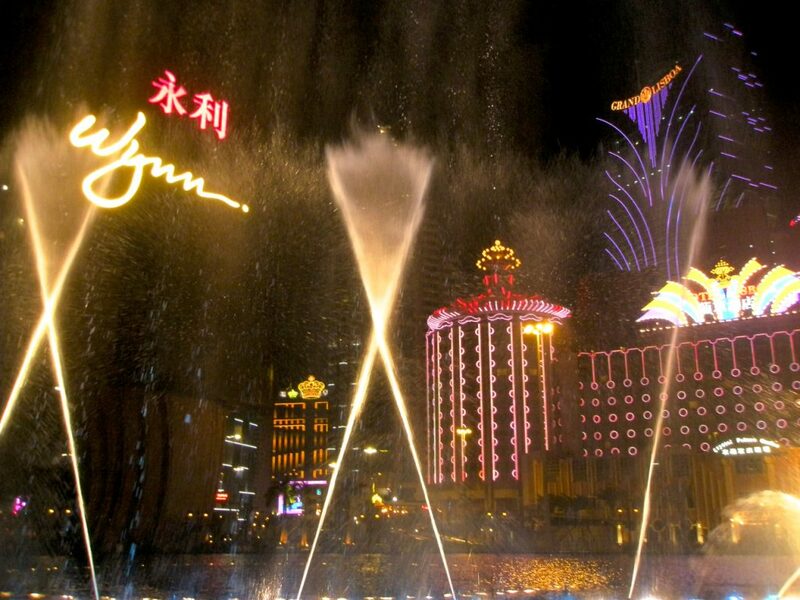 Neighboring Macau is within easy reach from Hong Kong- a short ferry ride away- and is a great spot to visit to see some of the world’s largest and fanciest casinos outside of Las Vegas, Nevada. 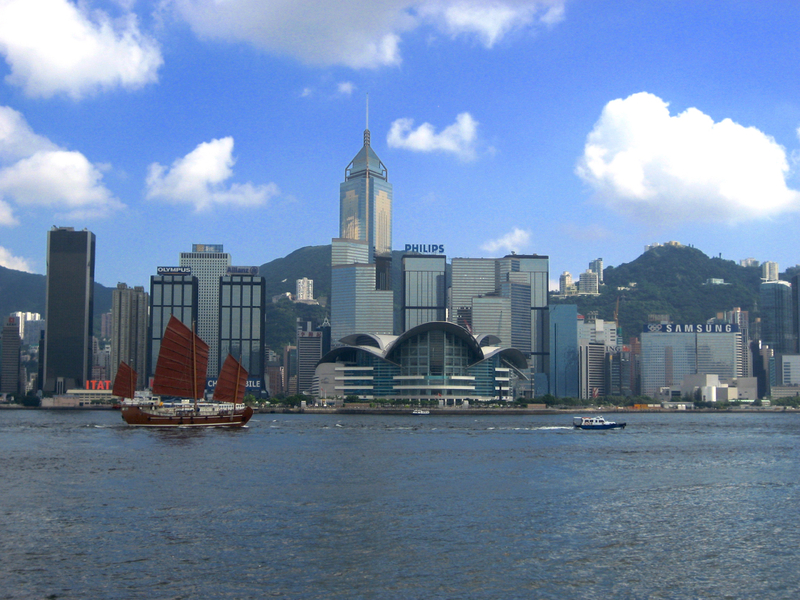 Hong Kong: Hong Kong is serviced by the Hong Kong International Airport- one of the busiest airports in the world. Cheap flights on budget airlines can be found from most any domestic city, as well as from international centers like Bangkok, Kuala Lumpur, and other cities throughout Southeast Asia. There is also a highly developed bus and train system that provides transportation to and from Hong Kong to other parts of China. 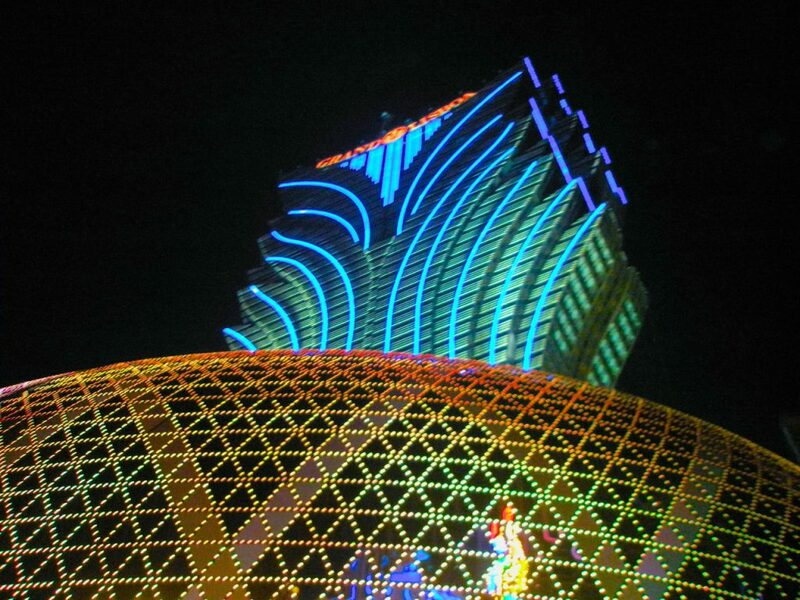 Macau: Macau can be reached via the Macau International Airport on many budget flights from cities throughout Southeast Asia. It can also be reached by ferry from Hong Kong and Shenzhen. Walk around- Honestly, you could spend WEEKS just walking around this massive city, exploring the different neighborhoods and districts. There are cultural treasures hidden down every alley, and each corner provides a unique view to take in, and another cityscape to explore. 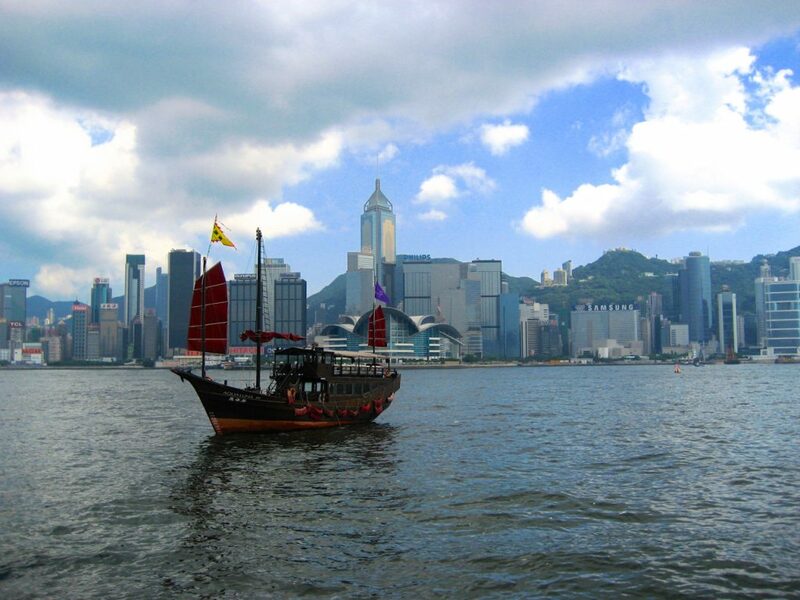 Hang out along the harbour- Victoria Harbour is one of the busiest ports in all the world, and the action is NON-STOP. Add the dizzying skyline to the craziness of all that’s happening in the harbour, and it is literally non-stop entertainment. This goes without even mentioning the nightly laser and light show that sets the skyline ablaze in neon- a MUST SEE even in Hong Kong, regardless of how touristy it may seem. Explore Kowloon- known as the tourist district of Hong Kong, Kowloon is a traveler’s dream, with so much to see and do that it alone can keep you occupied for days. 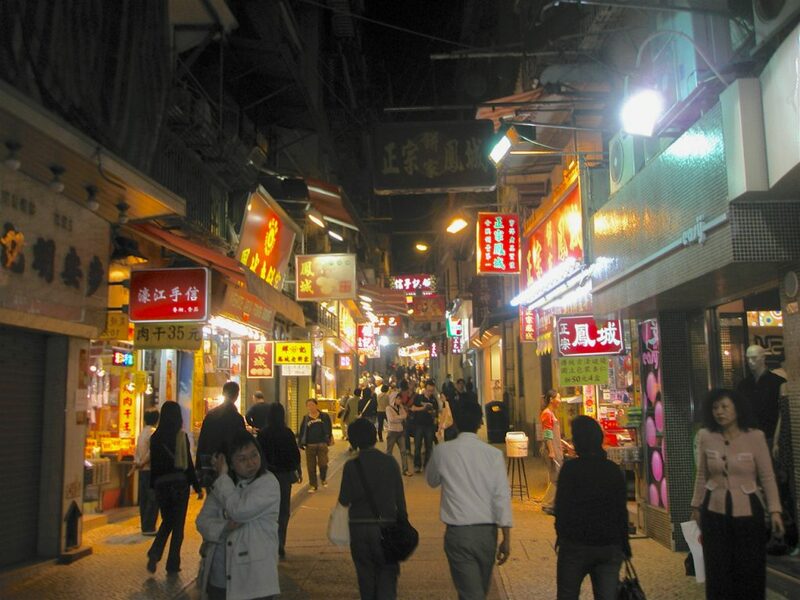 Shops, parks, cafes and restaurants, night markets, bars, pubs, and clubs- it is ALL happening in Kowloon. 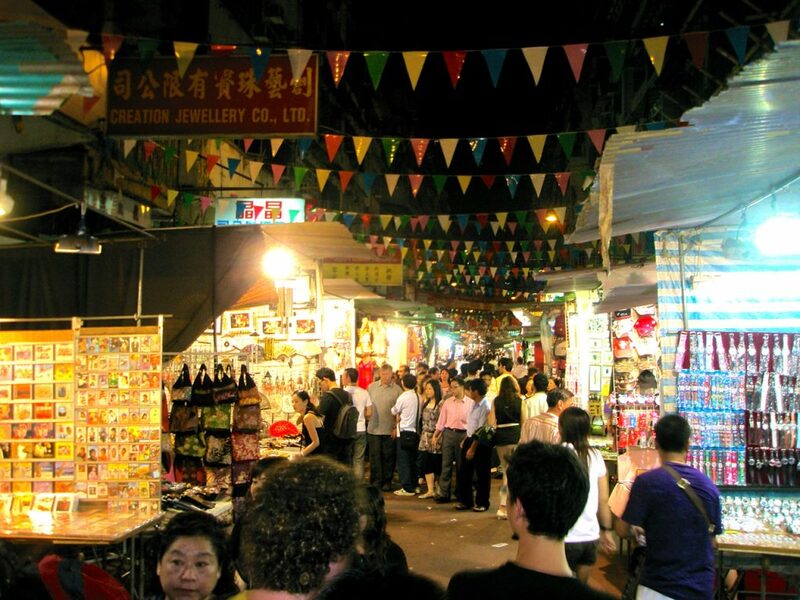 Hit up the Temple Street Night Market- located in Kowloon, this iconic night market is incredible, with so much to look at and haggle over, you might find yourself returning night after night just to get through it all. Oh yeah- the street food- DELICIOUS. Climb Victoria Peak- sure , you can take the easy way up (bus or taxi), but for the REAL experience, hike up the peak to the lookout complex at the top. The views are WORLD-CLASS amazing, and there are several interesting shops, cafes, and restaurants to recharge your batteries after the long hike up. Cruise through Victoria Harbour- hop on board one of the iconic 5-Star Ferries for a tour of one of the world’s busiest harbours. Great views of the city from water level, and an interesting running commentary during the trip. Another Hong Kong MUST DO. Tea Time!- If you’re budget can handle it, High Tea at the Peninsula Hotel is a Hong Kong institution. If it can’t, just walking through the lobby of this iconic hotel is a brush with Hong Kong’s elite. Visit some of the outlying islands- off the beaten tourist track, so to speak, the outlying islands have a vibe significantly different than that found in the city. Take a break from the mad rush and relax on a beach for awhile. There’s even an amusement park to go to, if you’re keen. Get some culture- Hong Kong has countless museums and historical sites to visit- pick out a couple and get a better understanding of this unique city. Shop- Whether you’re looking for top name brands or looking to haggle over the price of a knock-off, Hong Kong has more than ample opportunities to spend your money. Even if the name brand stores are WAY out of your budget, walking along some of the streets in Hong Kong’s shopping district is a glimpse of high society at its finest. 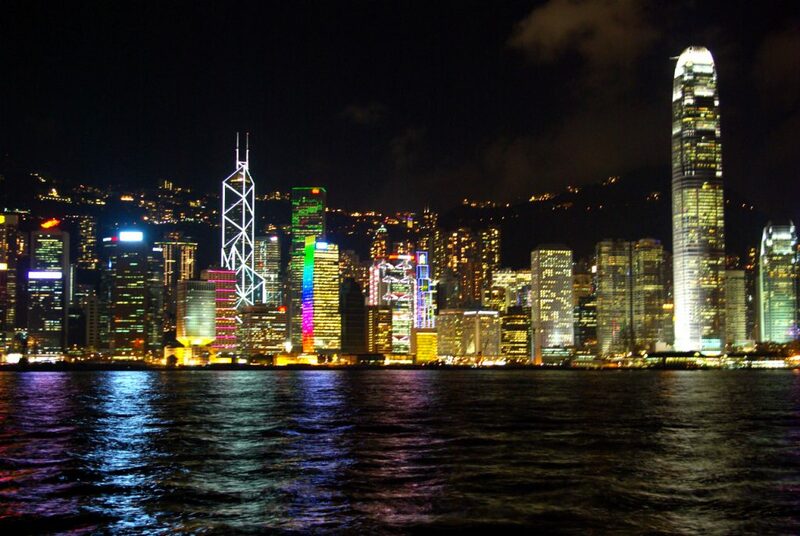 Have a night out- no matter what you are looking for, Hong Kong has it. Backpacker bars, fancy clubs, and everything in between- a city with a night life like none other. Gamble- Try your luck and see if you can’t pay off your trip. Or, if your budget won’t support losing money at the casinos, it is always free to watch, and walking through some of the casinos is an experience in and of itself. Check out the House of the Dancing Water show- an amazing acrobatic water show, this is one of Macau’s newest attractions.